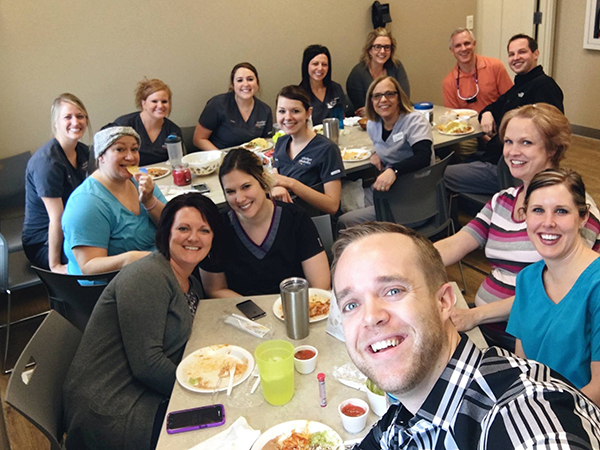 We were happy to treat this amazing team to lunch today after seeing our orthodontic patients in the Seward Dental Clinic PC this morning! We're still pinching ourselves that we have this great opportunity made possible by Dr. Minchow, Dr. Kunasek, Dr. Hibbert, and their wonderful staff. Let us know if you would like to be one of our orthodontic patients in Seward!